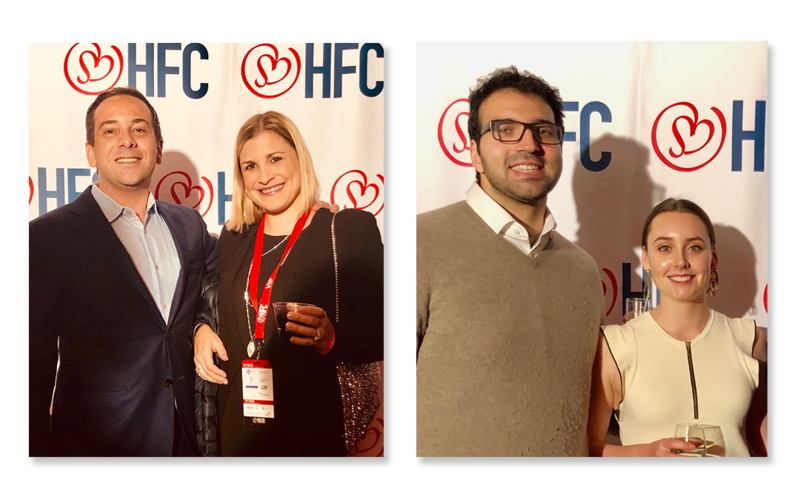 In Fall 2018, the team at Wilshire Phoenix attended three fantastic events as sponsors: Help For Children’s (HFC) 2nd Annual ‘HFC Rocks’, A Leg To Stand On’s (ALTSO) ‘Rocktoberfest’, and The Christopher J. Morrissey Foundation’s annual gala, ‘An Evening With Our Stars’. Our goal is to make a lasting difference by supporting these exceptional charitable organizations, and advancing their respective missions to improve the lives of people in need across the world. The Christopher J. Morrissey Foundation provides grief support, scholarships and counseling services to those who have lost a child. The foundation holds an annual retreat and partners with other organizations to promote early drug and alcohol awareness through programs and training sessions aimed at underprivileged youth. 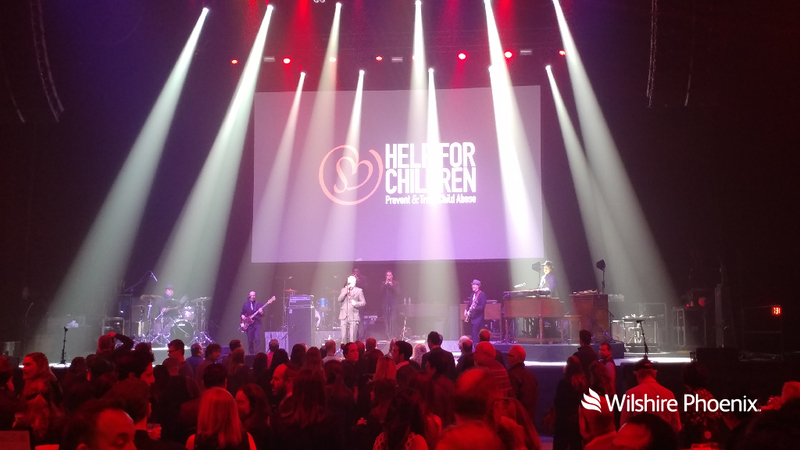 We were thrilled to serve as the lead sponsor for the Foundation’s 7th Annual Benefit, ‘An Evening With Our Stars’. 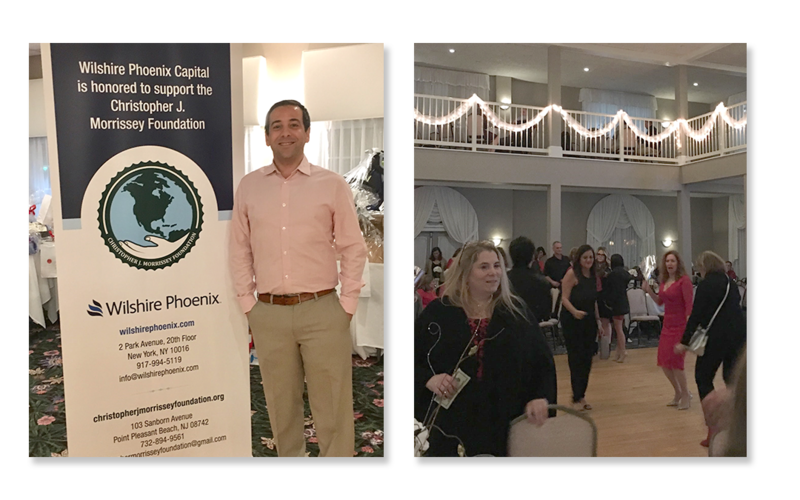 Meeting the exceptional people who organized the event and witnessing the kindness and supportive community that this foundation has cultivated was truly touching. A Leg to Stand On (ALTSO) truly defines “best-in-class” and is an organization that provides free orthopedic care including prosthetic limbs, orthotic devices, mobility aids, and rehabilitative care to children in the developing world. Its mission is to offer children who have lost their limbs in traumatic accidents or suffer from congenital disabilities the physical capabilities to access the opportunities and self-esteem earned through education, work, and mobility. 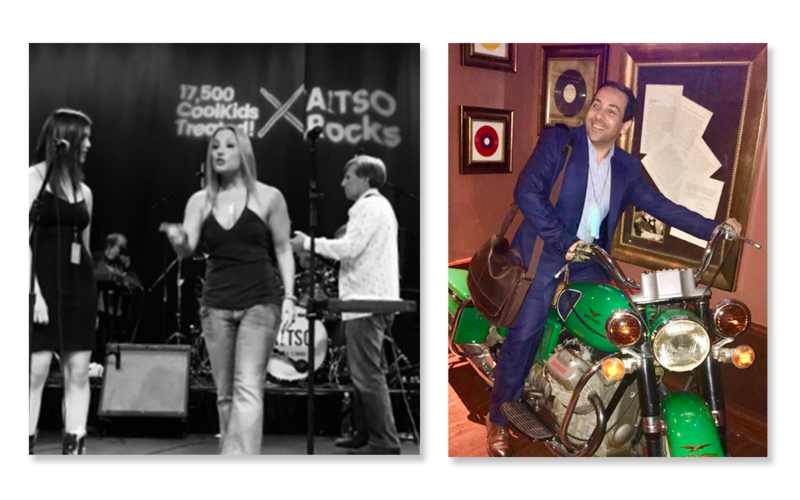 The event, held at NYC’s Hard Rock Cafe, celebrated 15 years of their signature Rocktoberfest with more than 17,000 patients treated as a result. 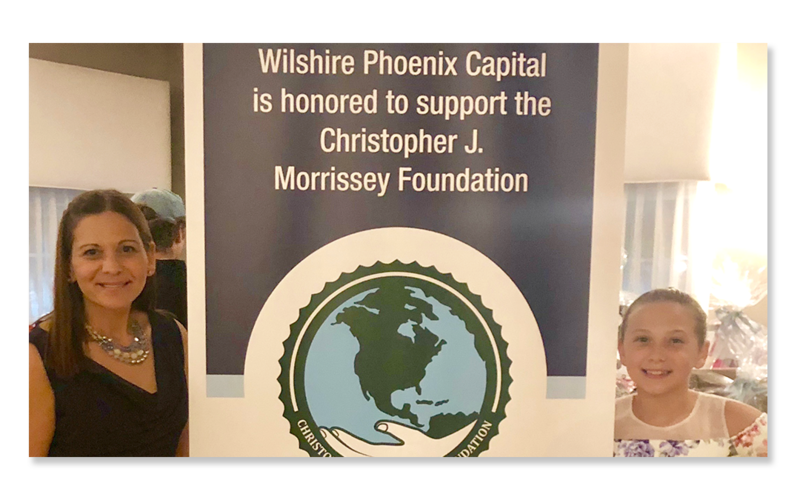 It marked the beginning of Wilshire Phoenix’s partnership with ALTSO, and we look forward to working with this incredible organization in the future.